On Monday I tell you which summer fragrances I have bought. 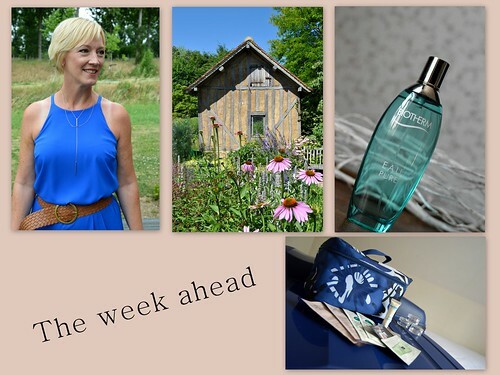 On Tuesday I give you tips on how to pack your beauty products and on Thursday I take you to France for a second post about parks and gardens. On Saturday I share with you a fabulous maxidress and that rounds it up for the coming week!